For seventy years the Hyatt family has been dedicated to providing residents and their family outstanding care while respecting privacy, dignity and doing everything possible to enhance the quality of life for their residents. In an environment surrounded by large, corporately owned chains, we are privately owned and operated. Let our families take care of yours. 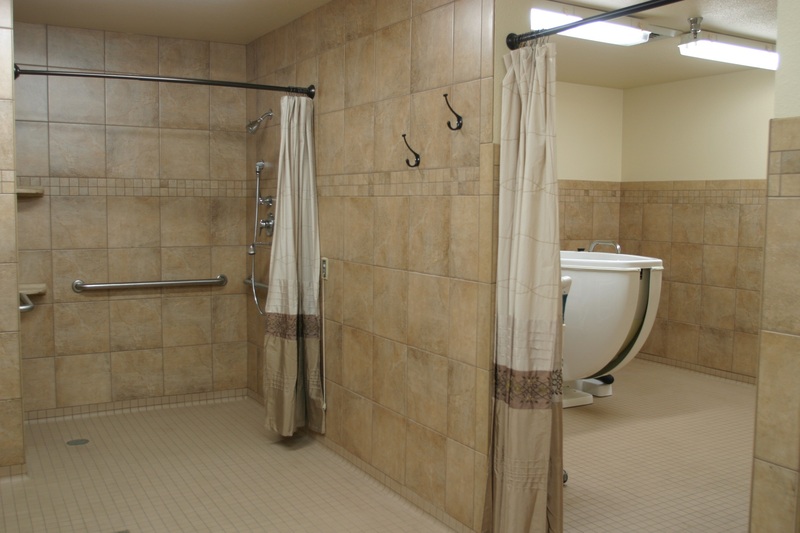 North Central Care and Rehabilitation was built in 1995 and has been professionally maintained ever since. In 2012 we remodeled our entire building. 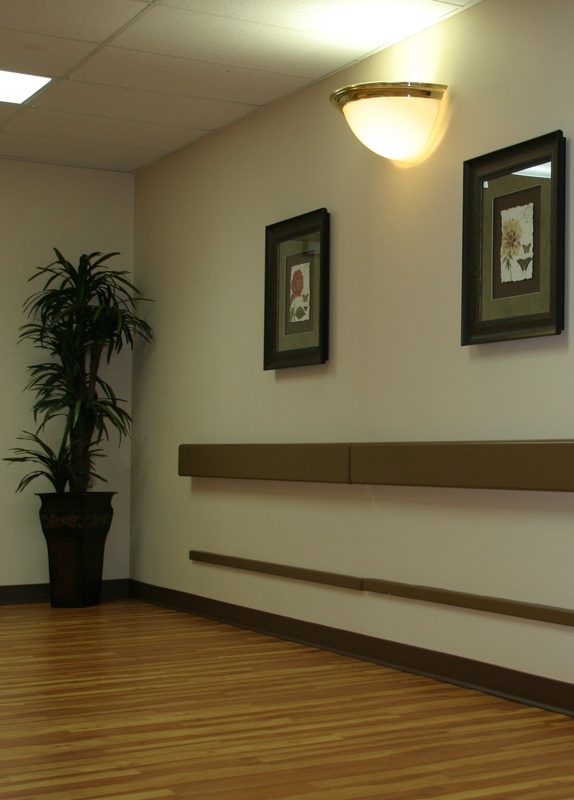 Our expanded therapy department, beautiful Spa / Shower room, elegant wood flooring, and wonderful artwork have created an atmosphere that is warm and inviting. With four day/dining/activity rooms throughout the building as well as oversized resident rooms, we are confident you will find our home comfortable, clean and odor free. 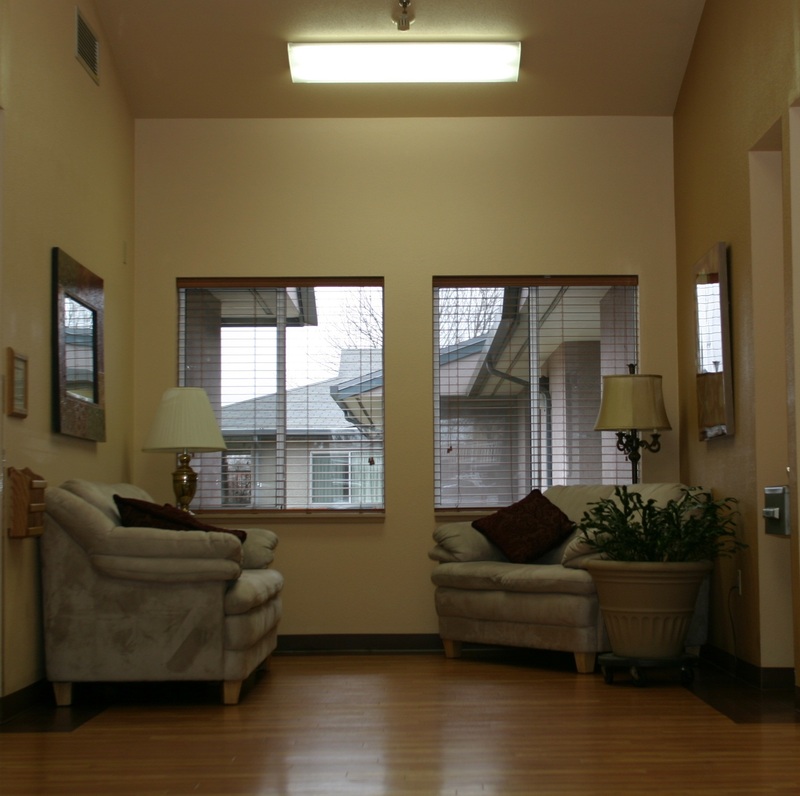 North Central is a 99 bed Skilled Nursing Center qualified and certified to care for Medicare, Medicaid, Private, Veterans, Insurance and HMO residents.